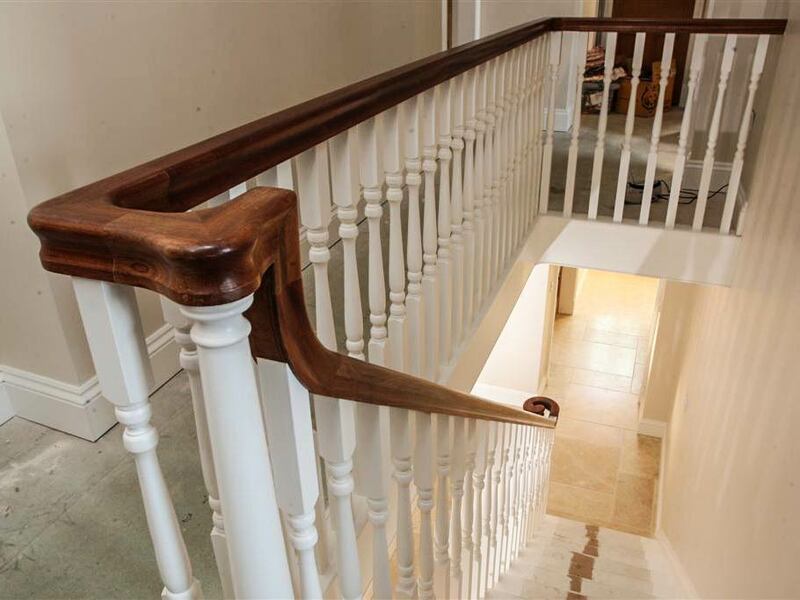 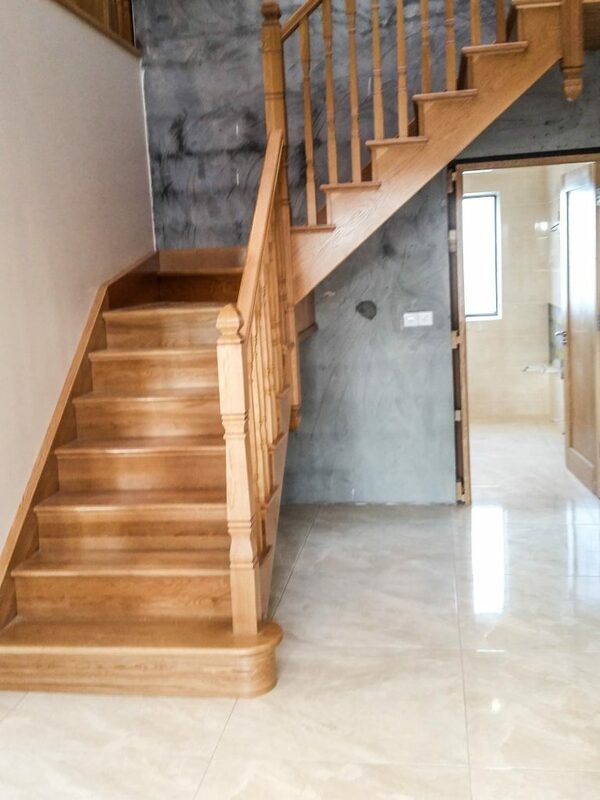 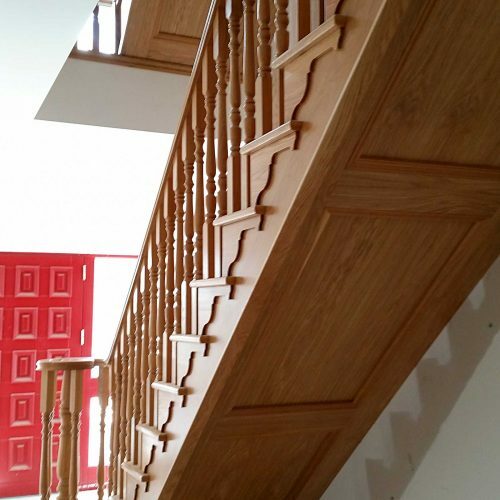 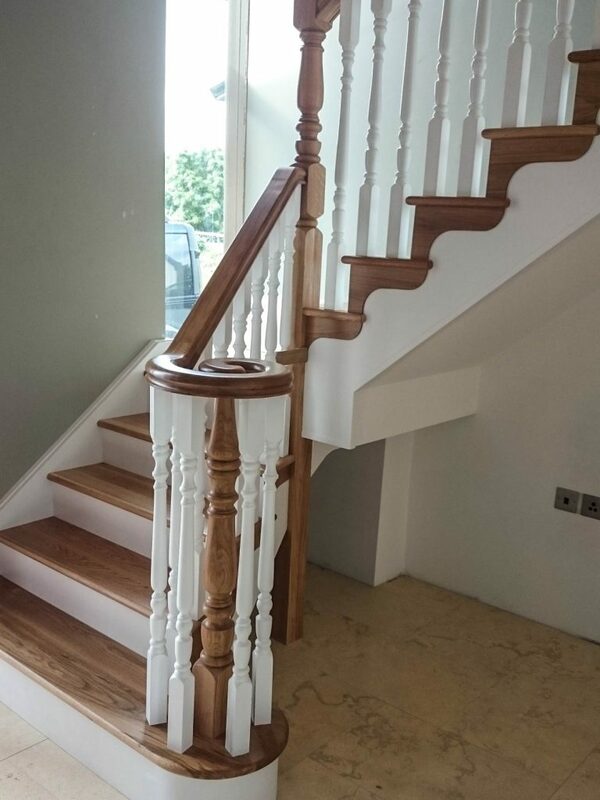 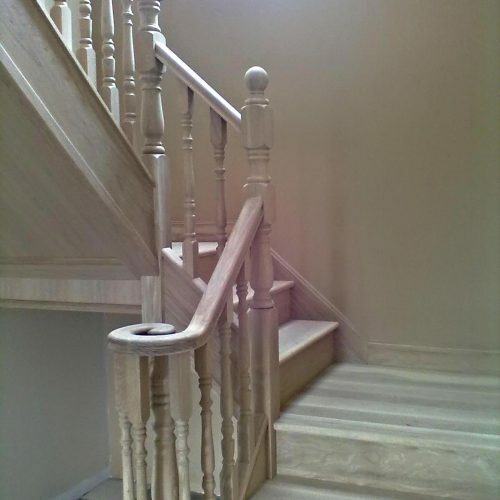 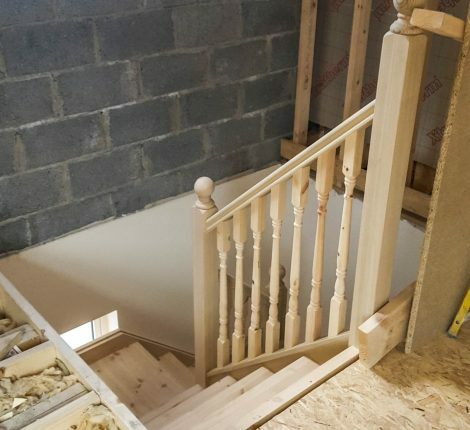 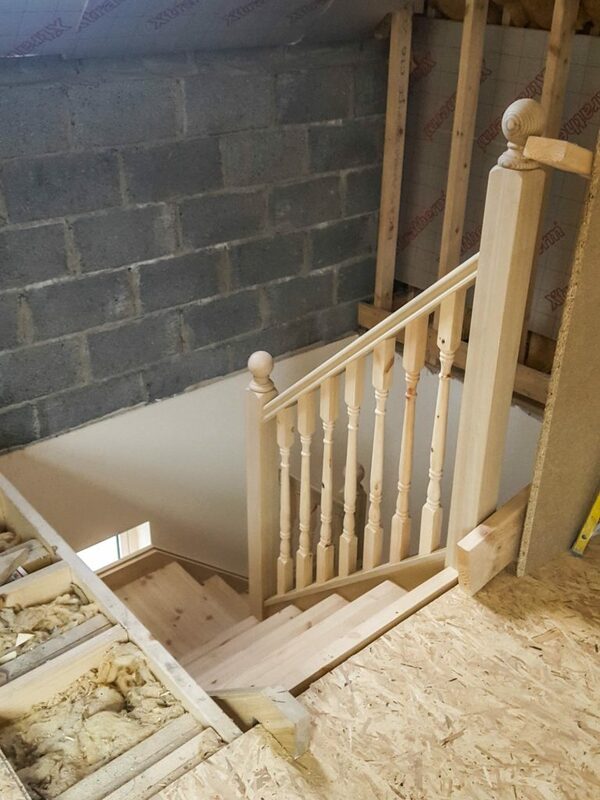 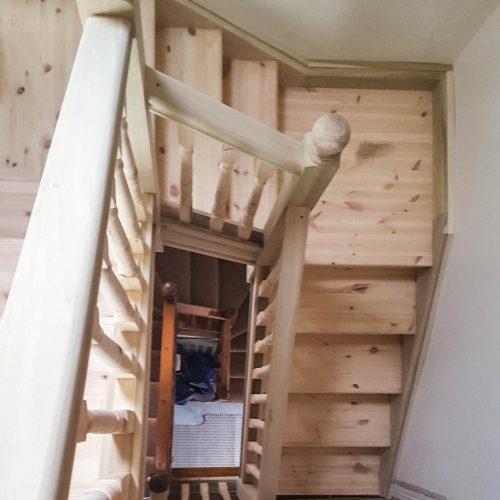 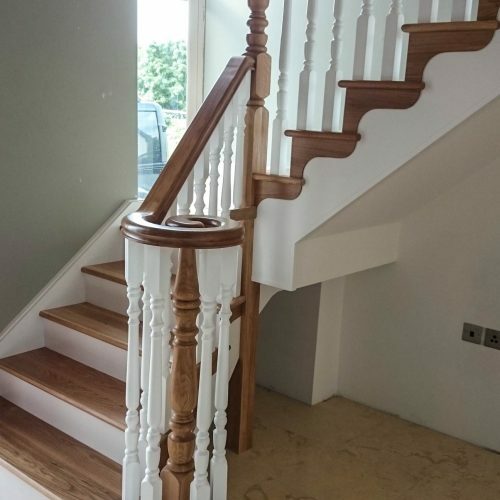 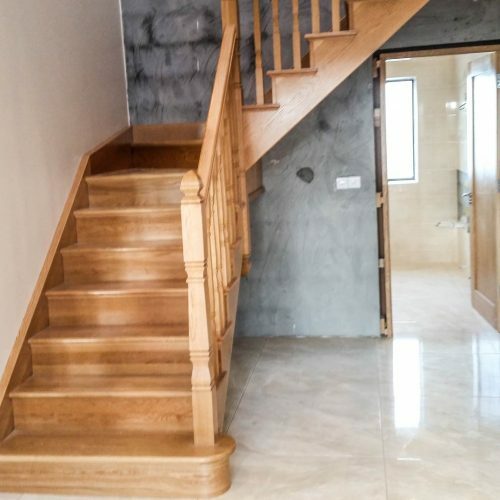 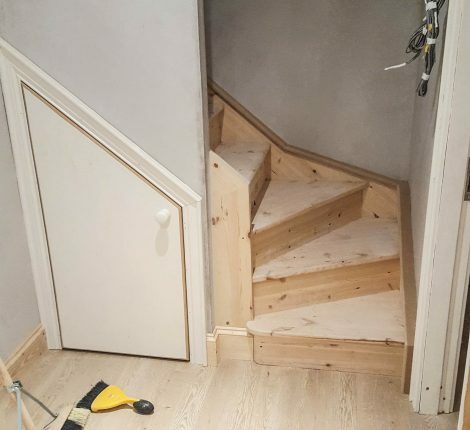 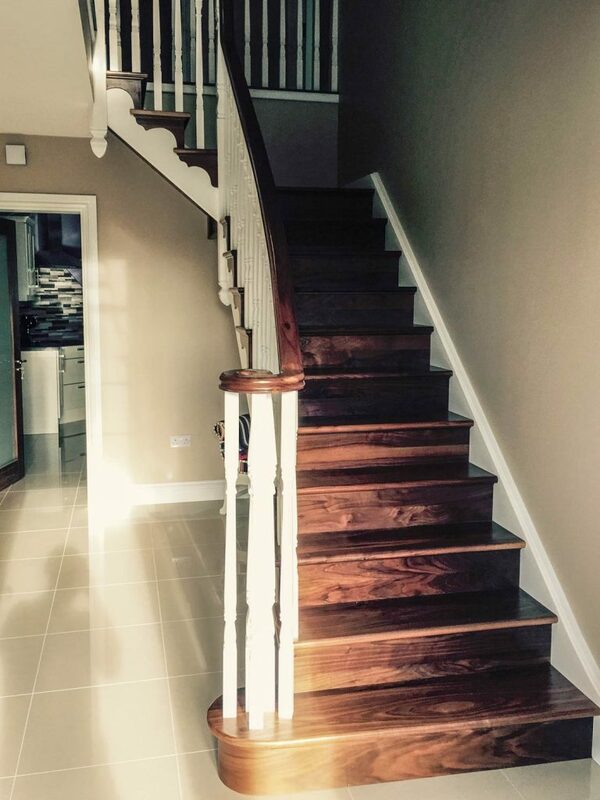 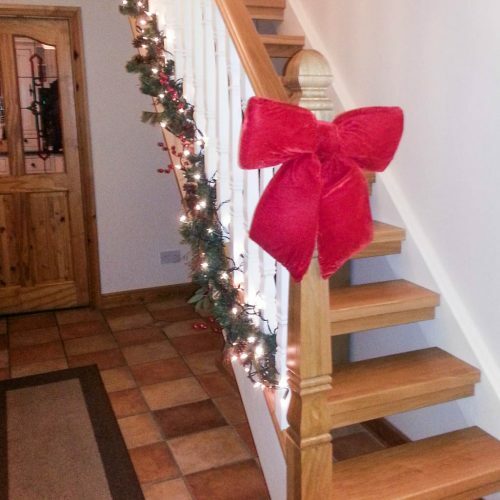 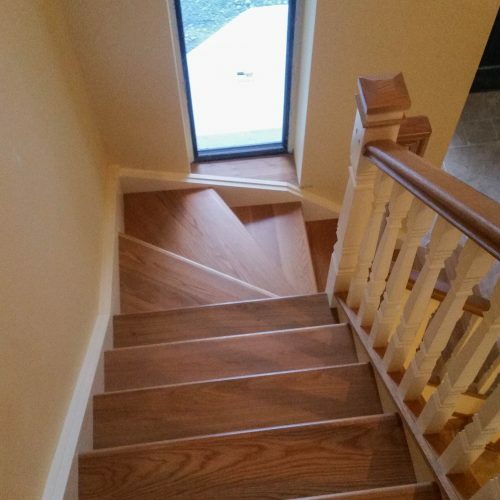 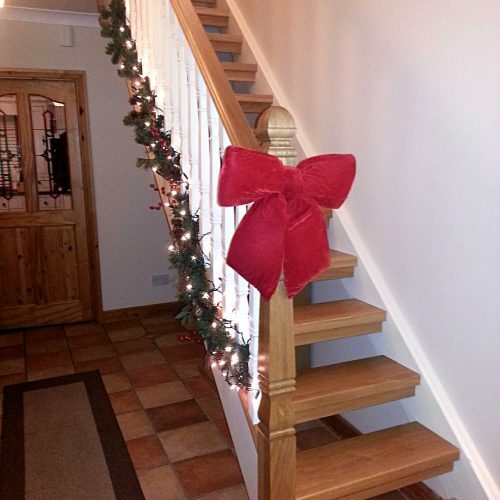 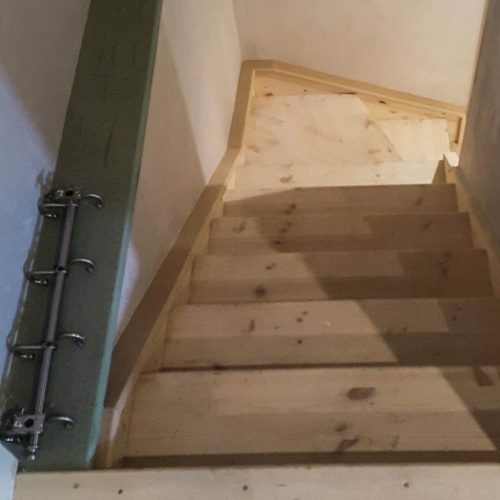 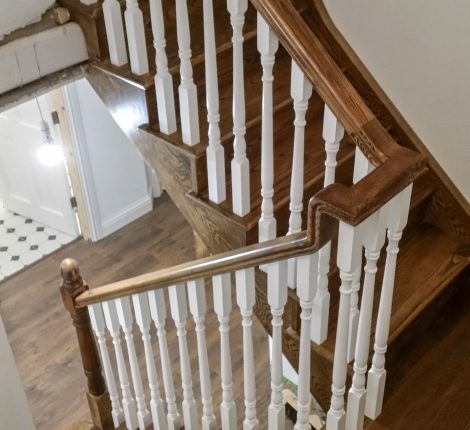 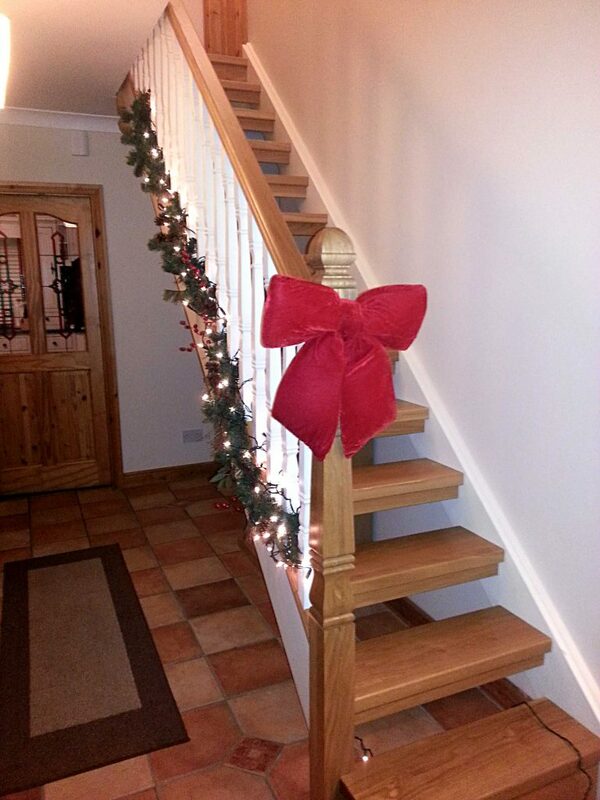 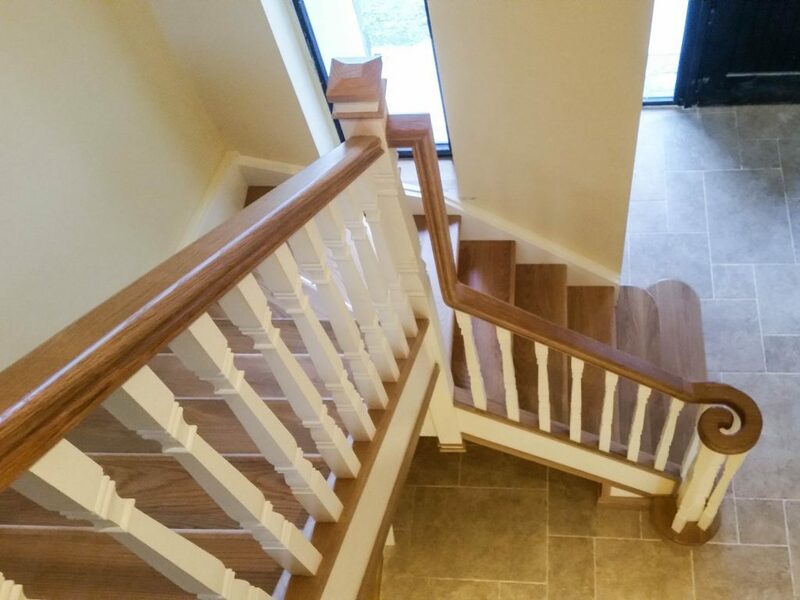 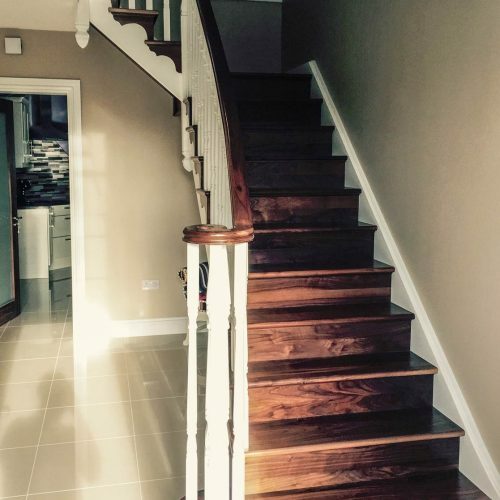 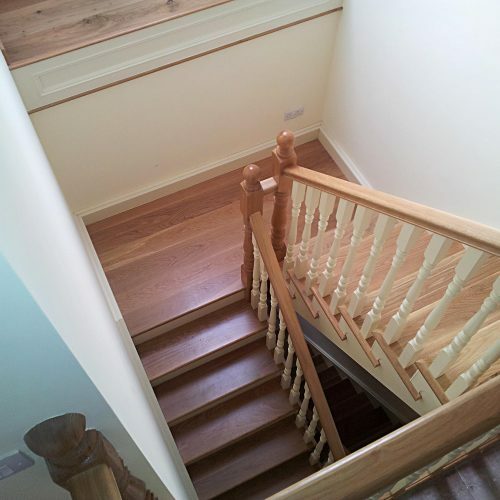 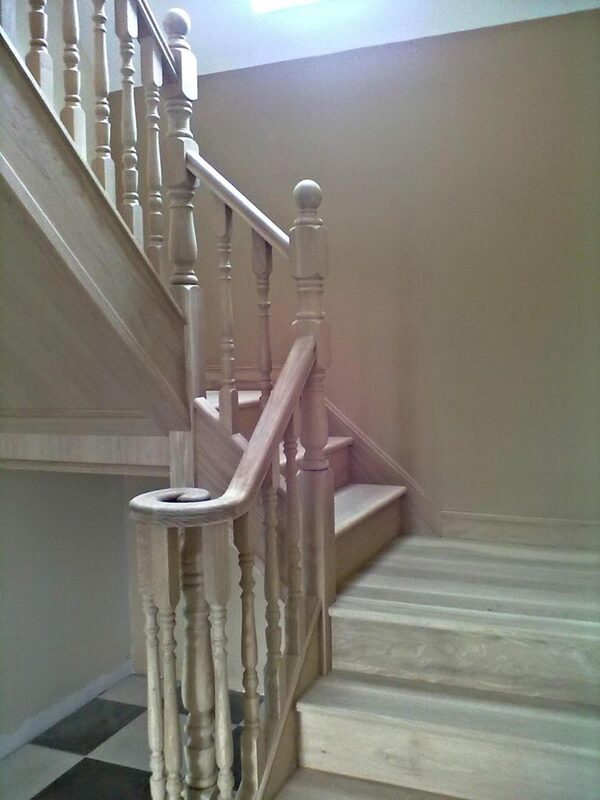 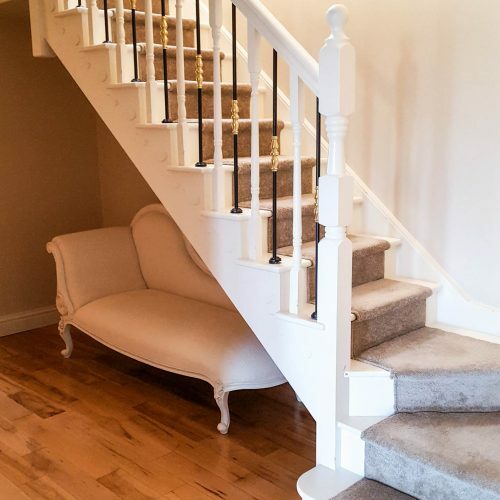 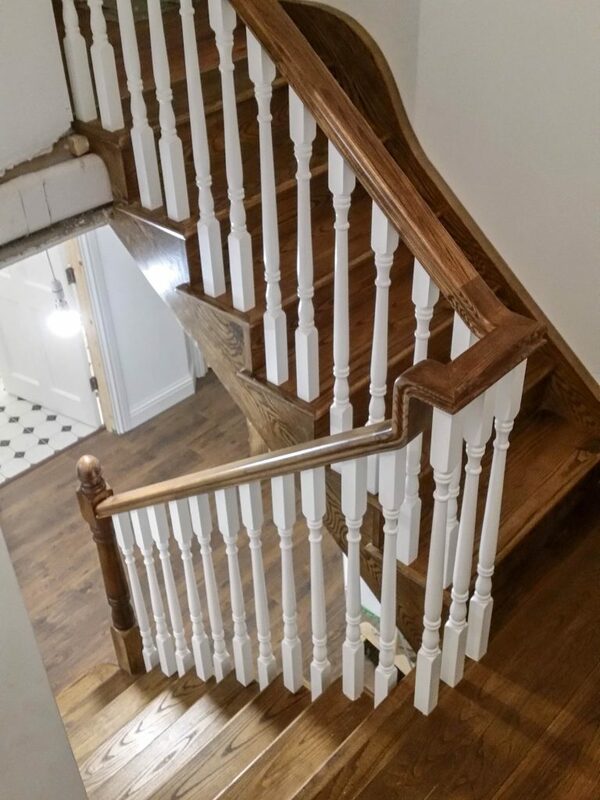 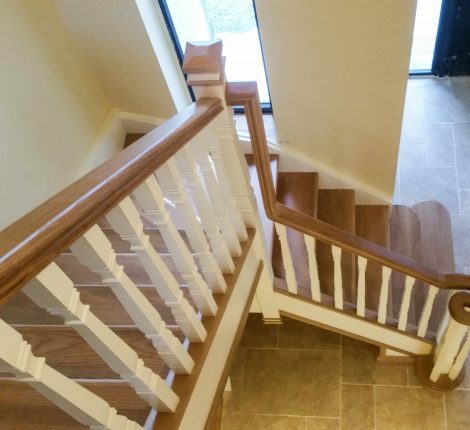 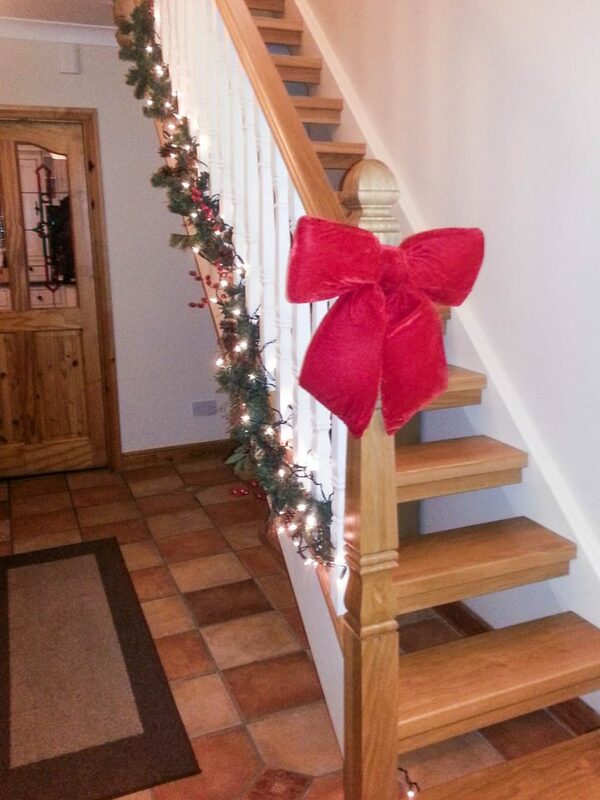 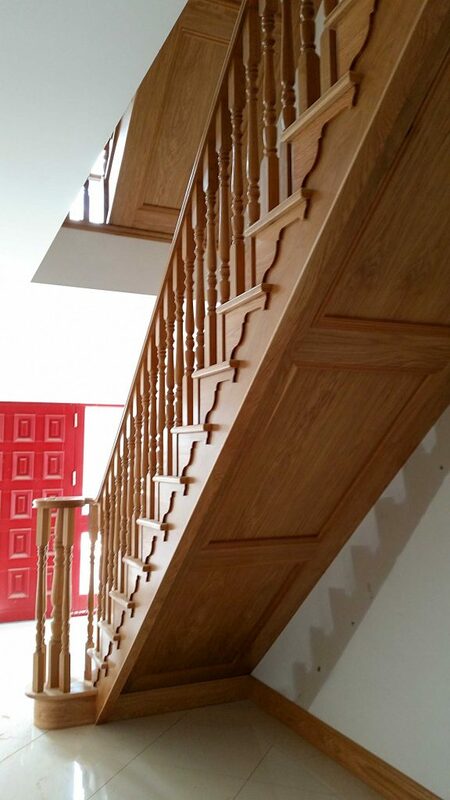 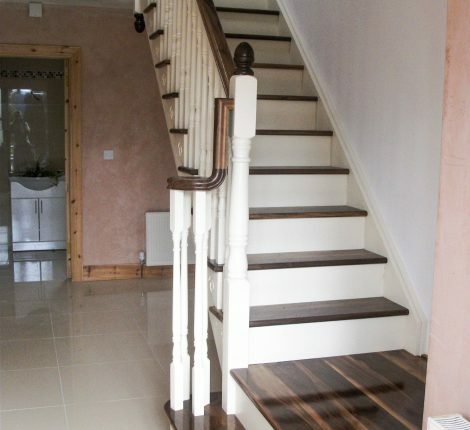 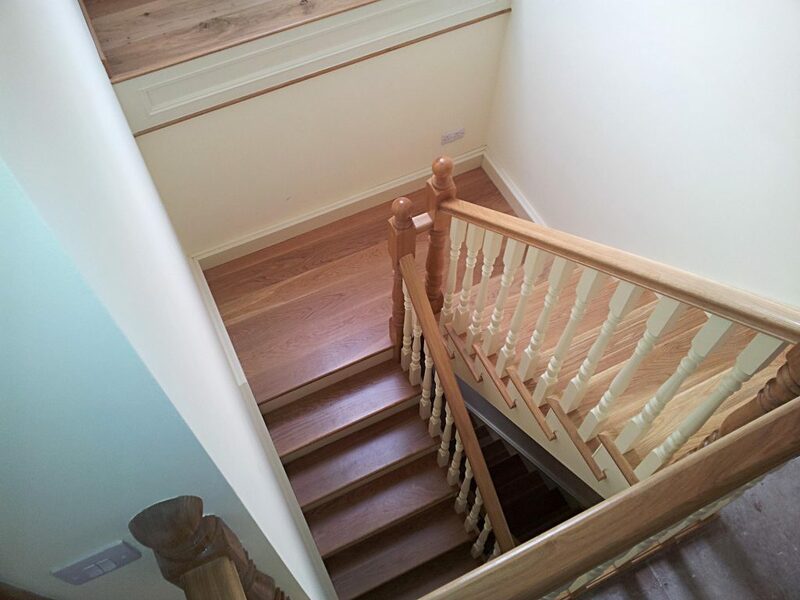 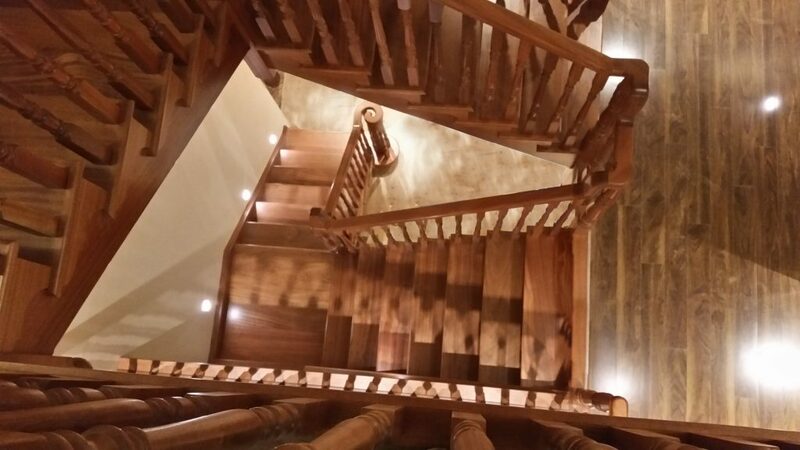 DKB Custom Staircases Galway and Dublin, Ireland - DKB Carpentry Ltd.
A designer staircase creates a focus point and a lasting impression upon entering any building. 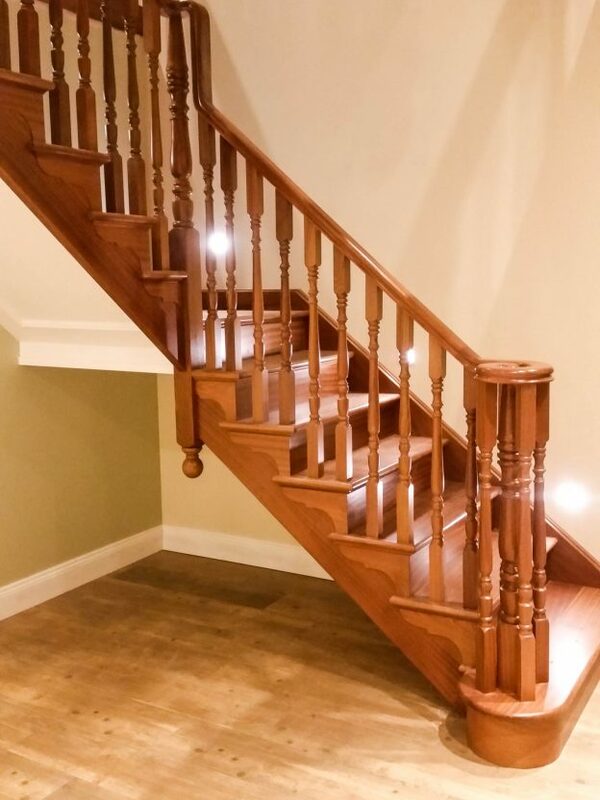 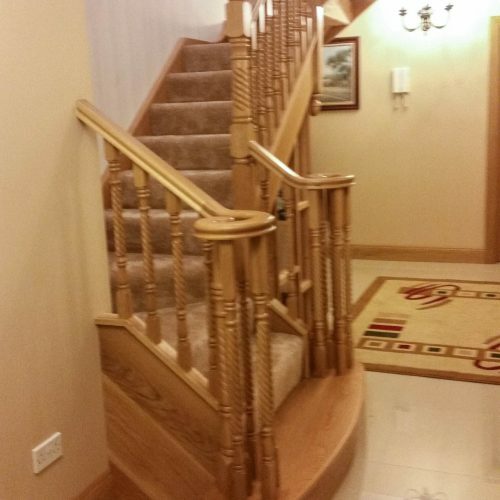 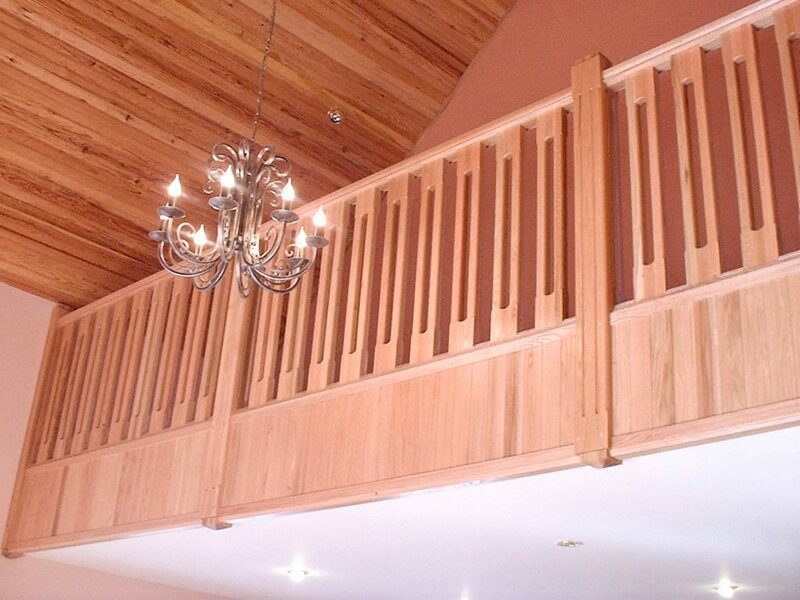 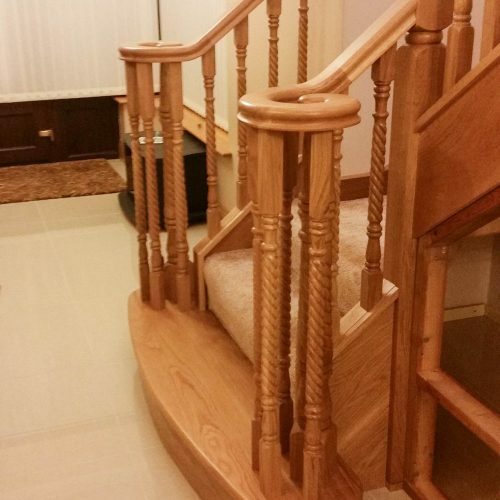 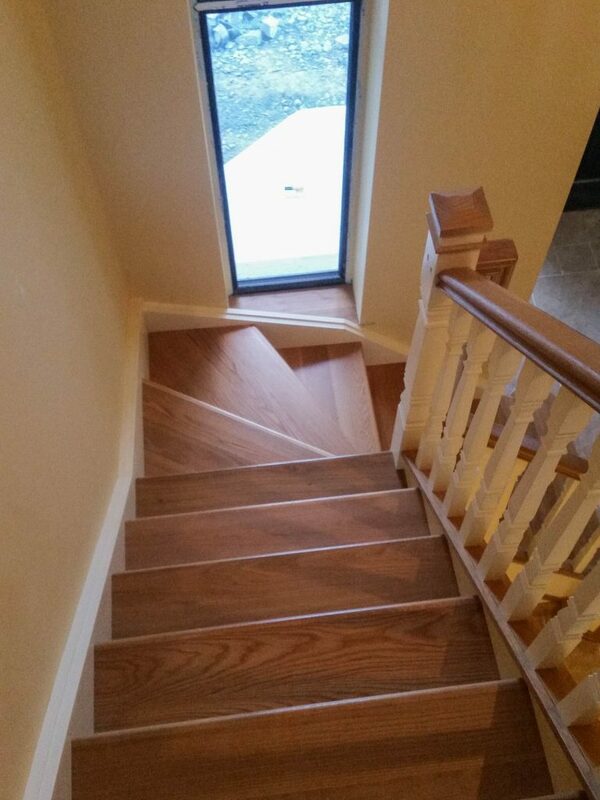 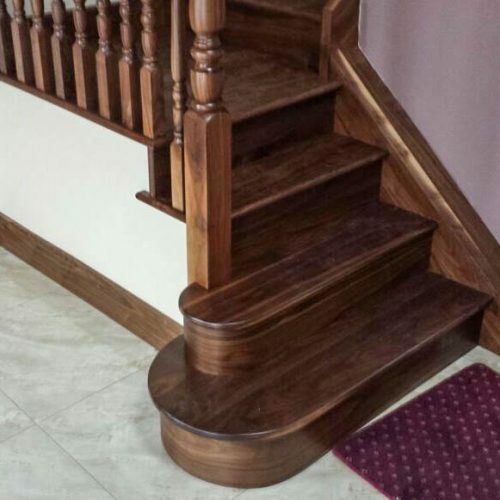 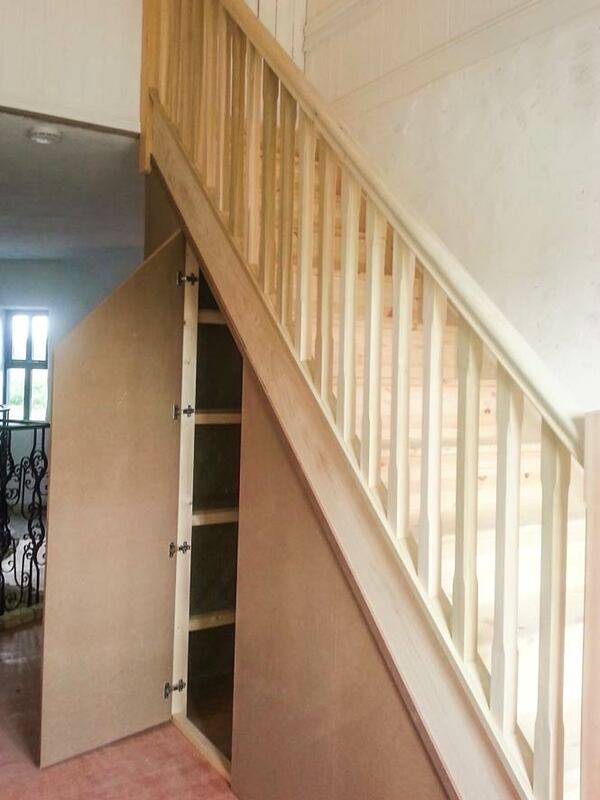 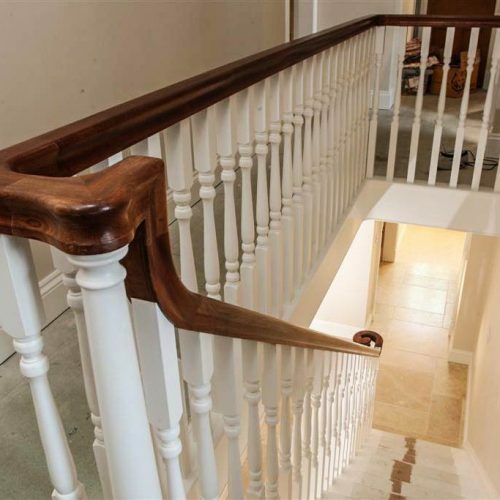 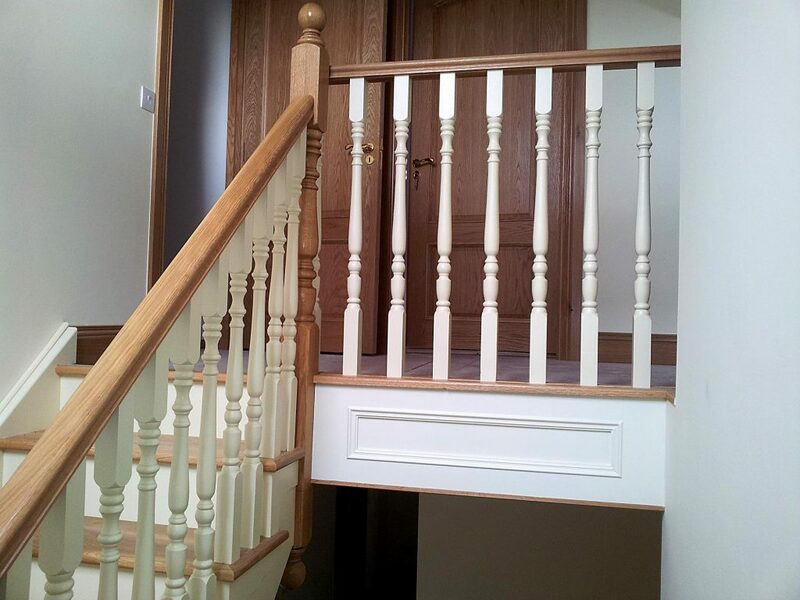 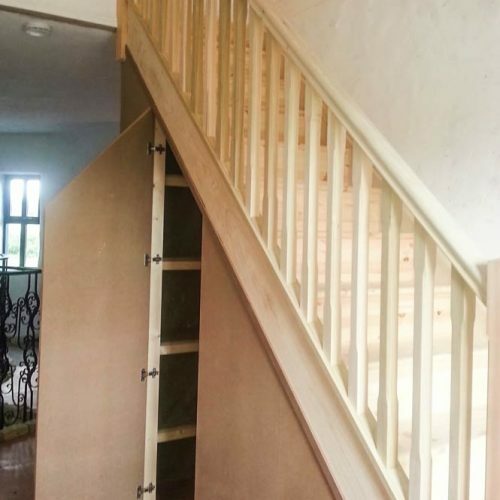 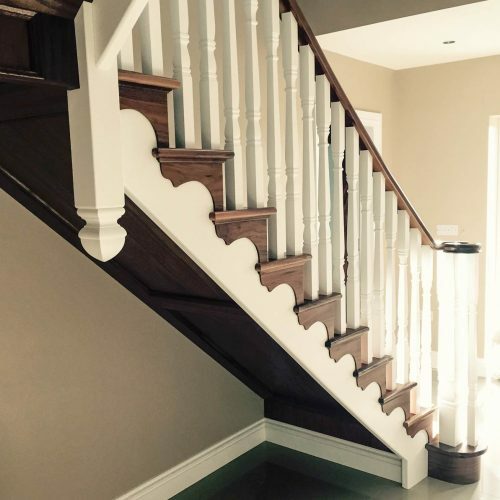 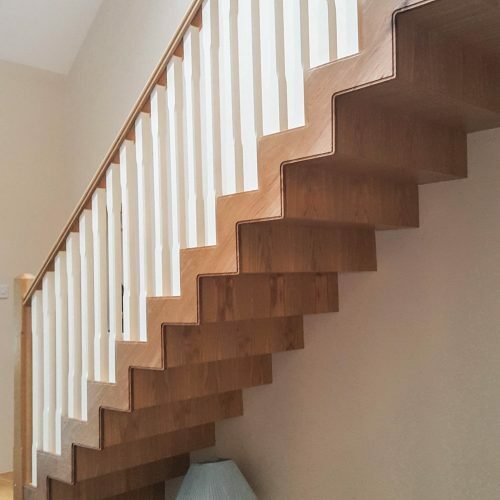 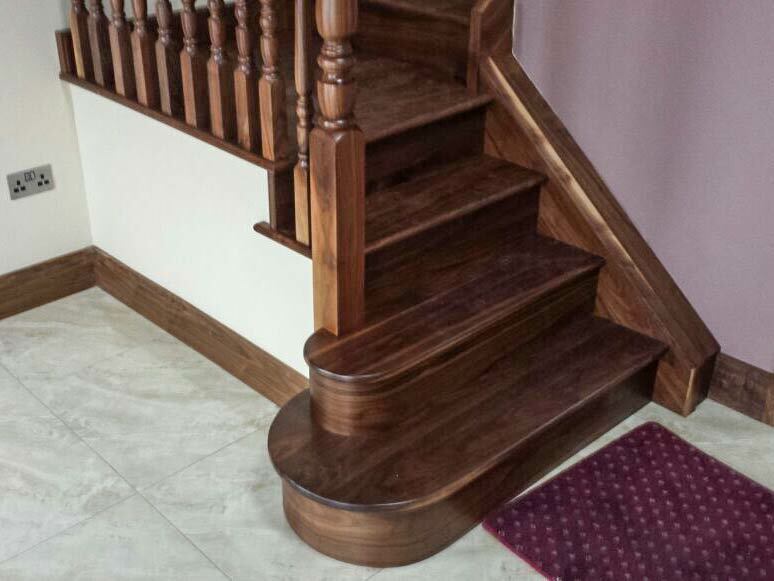 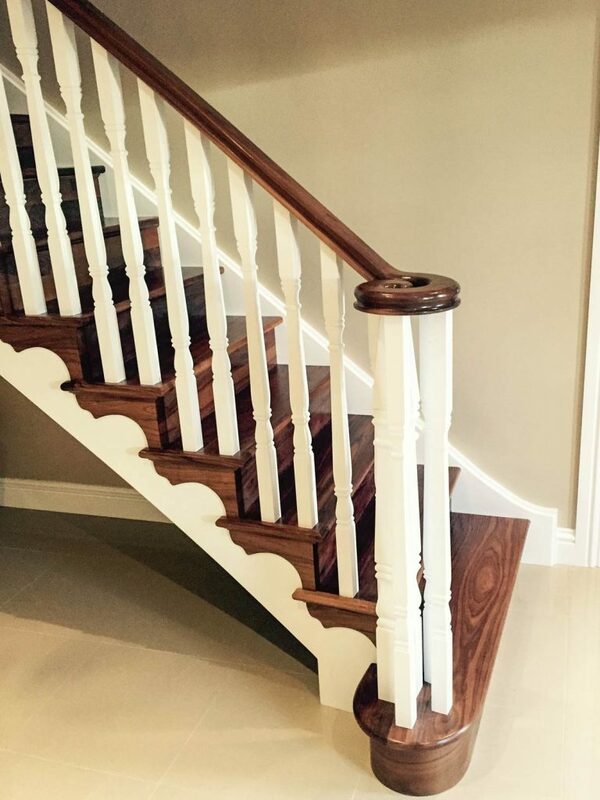 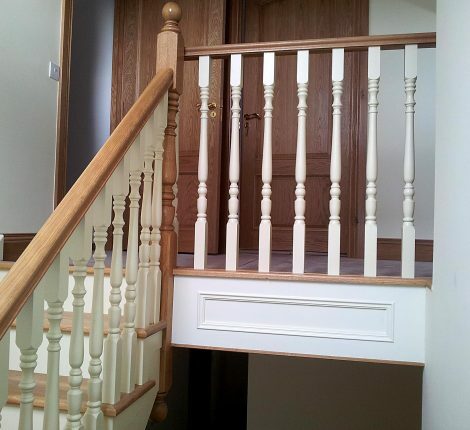 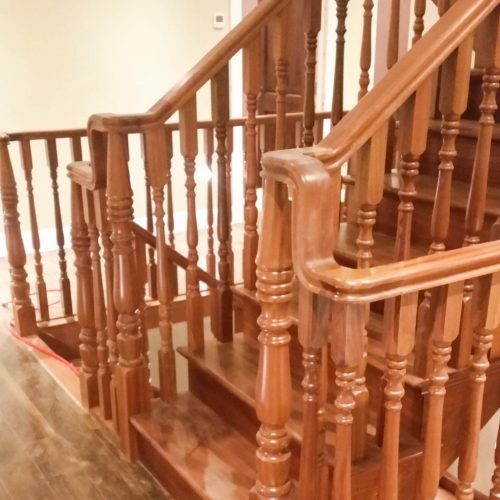 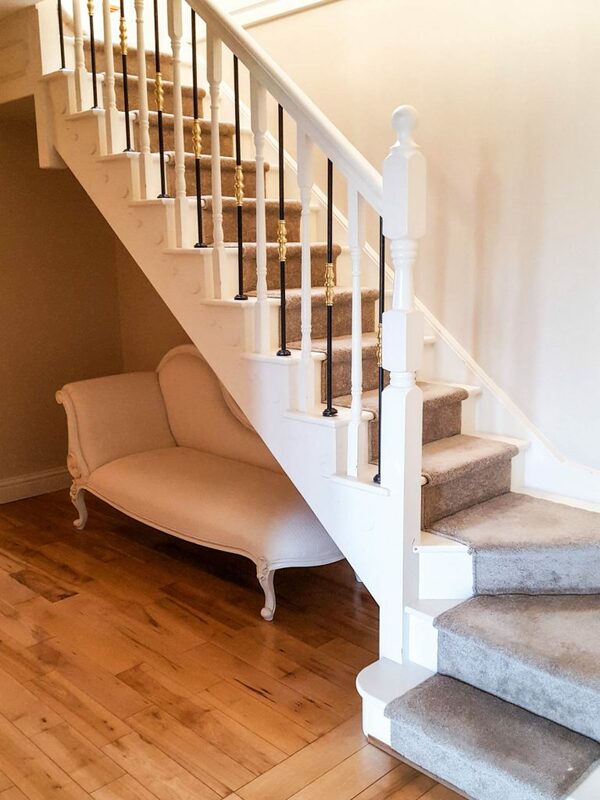 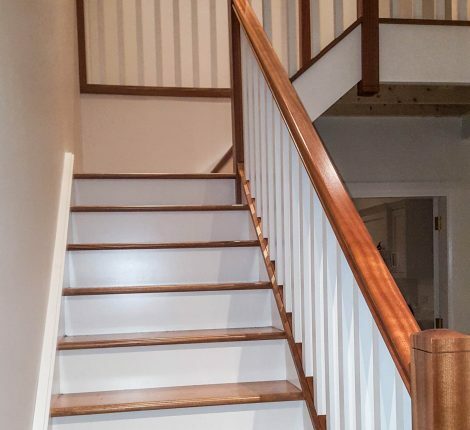 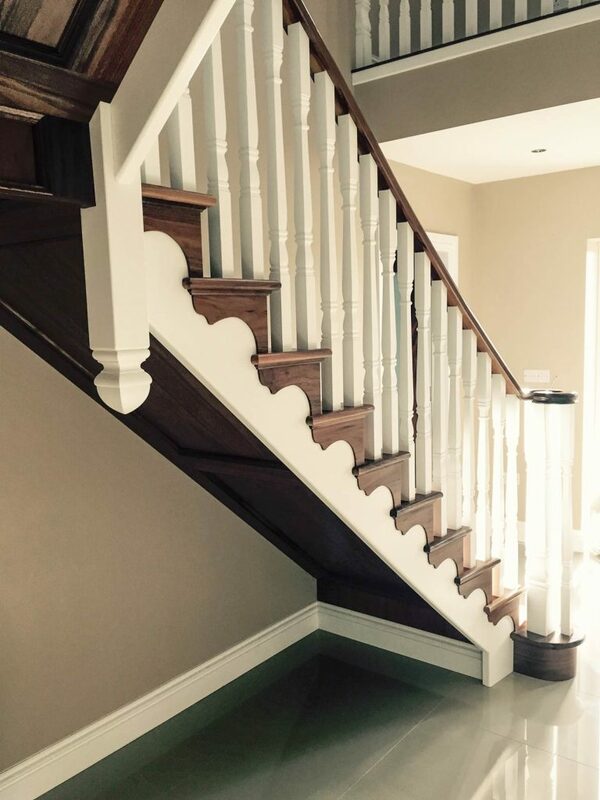 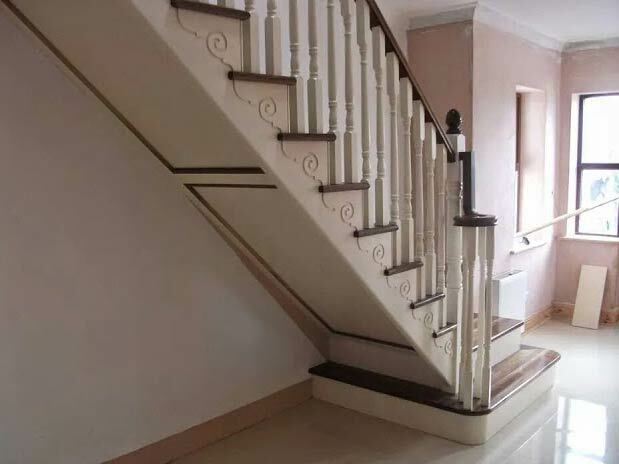 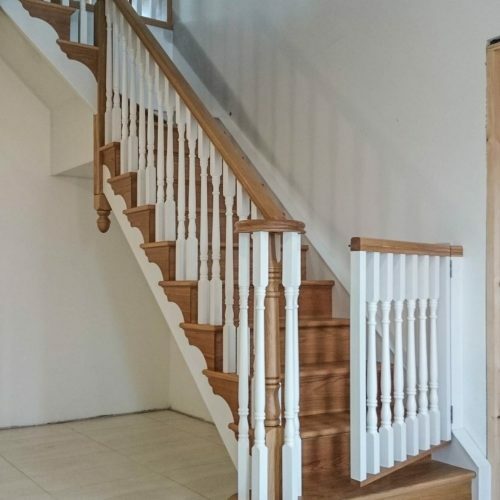 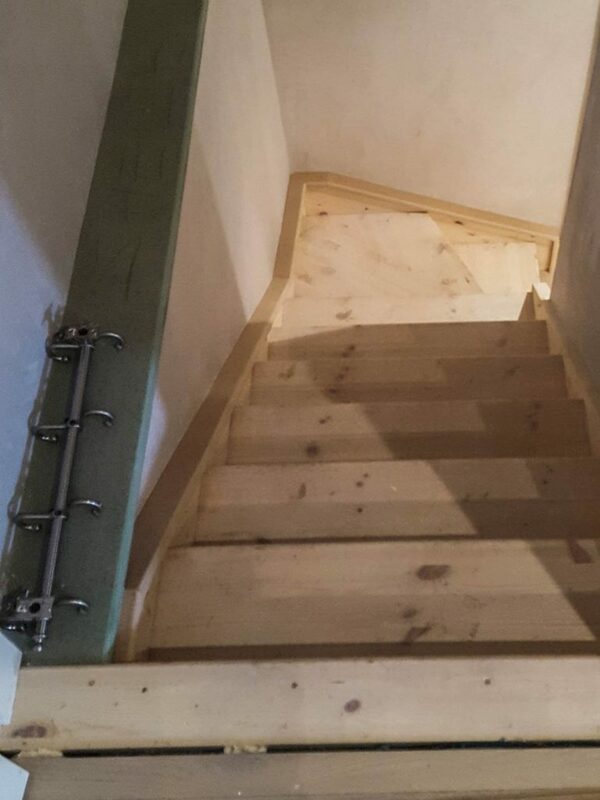 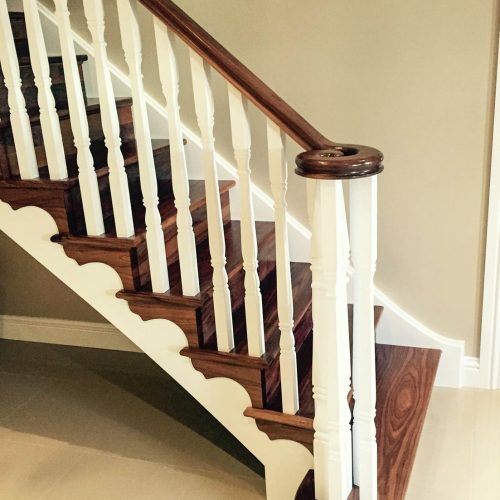 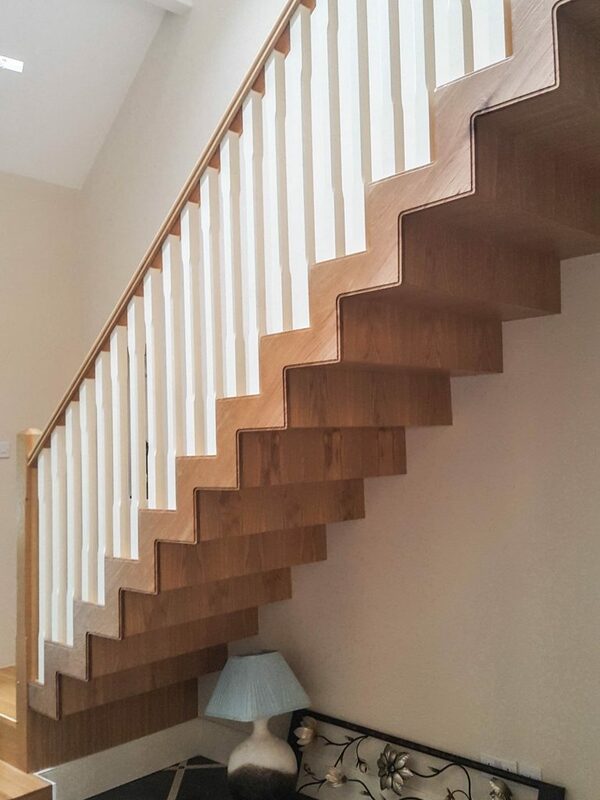 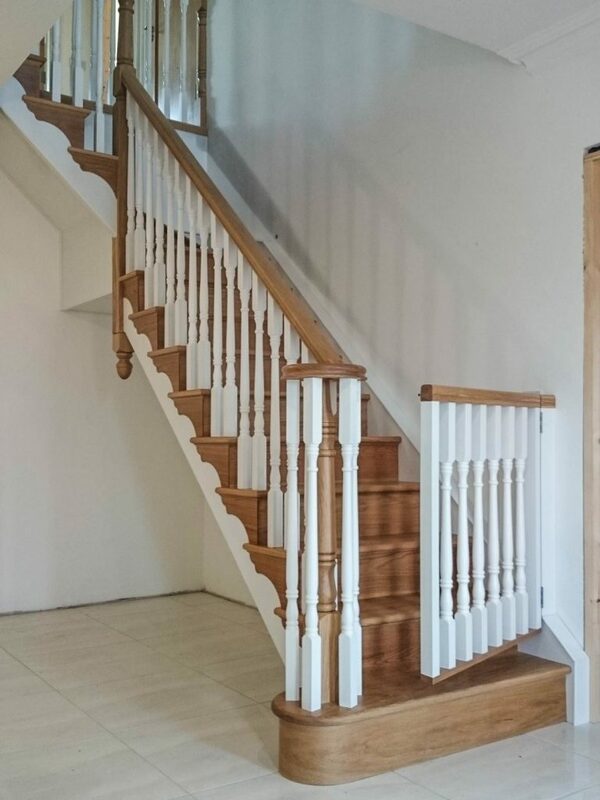 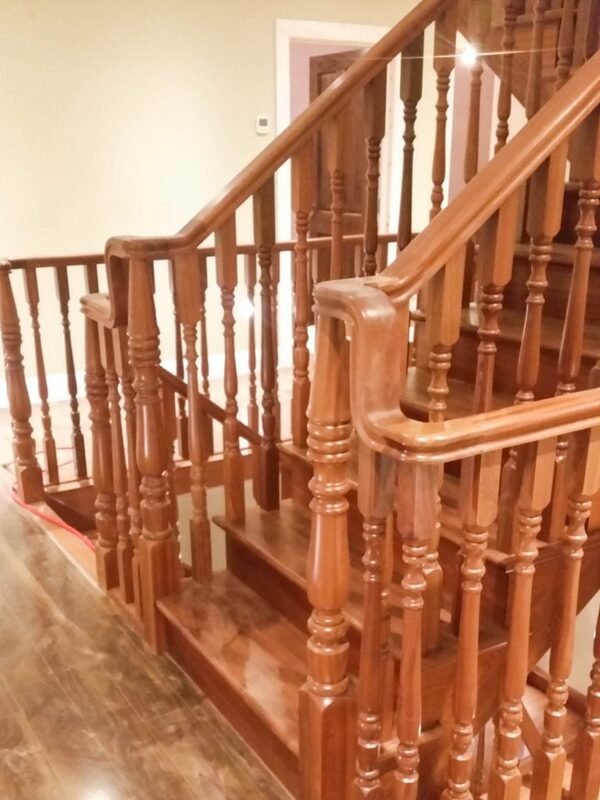 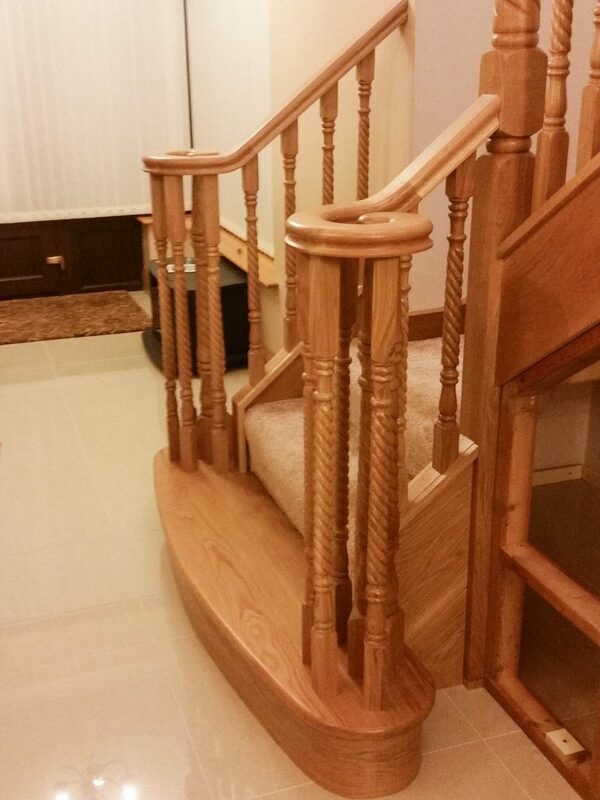 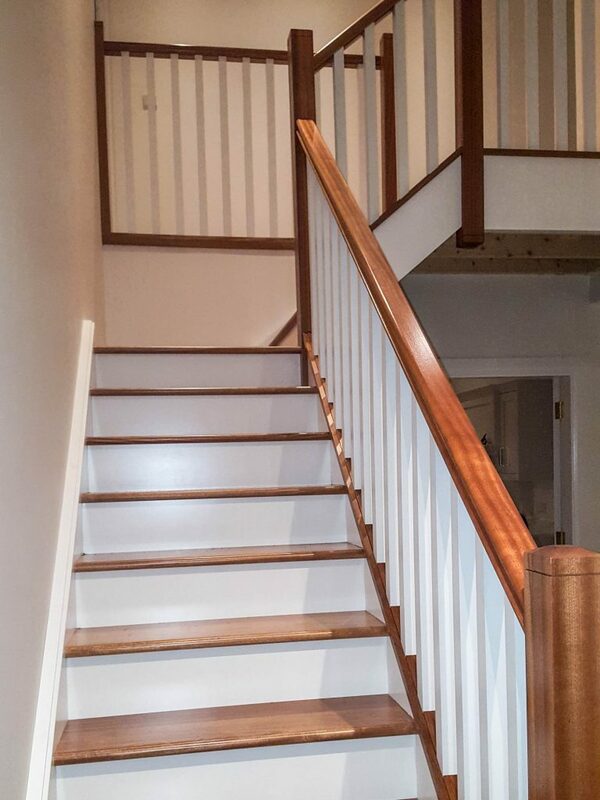 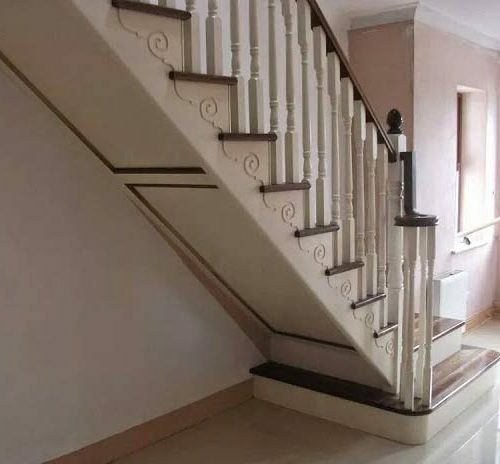 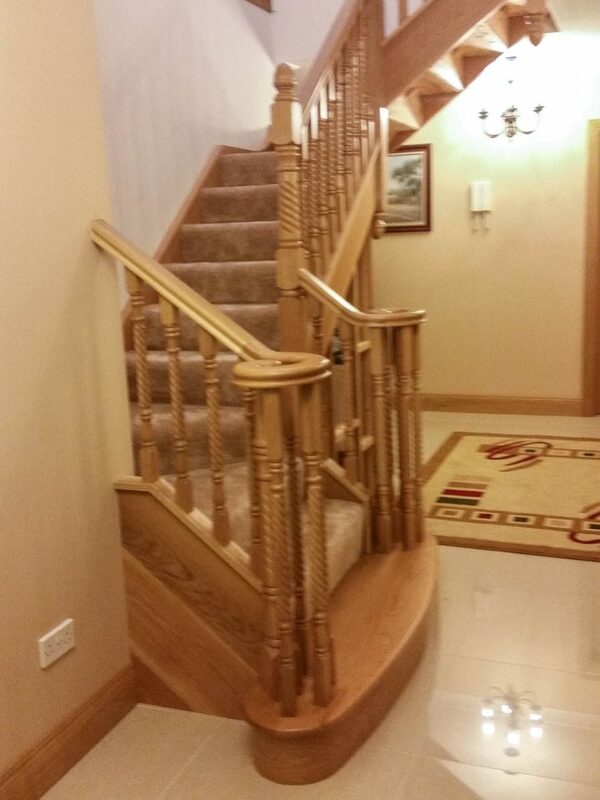 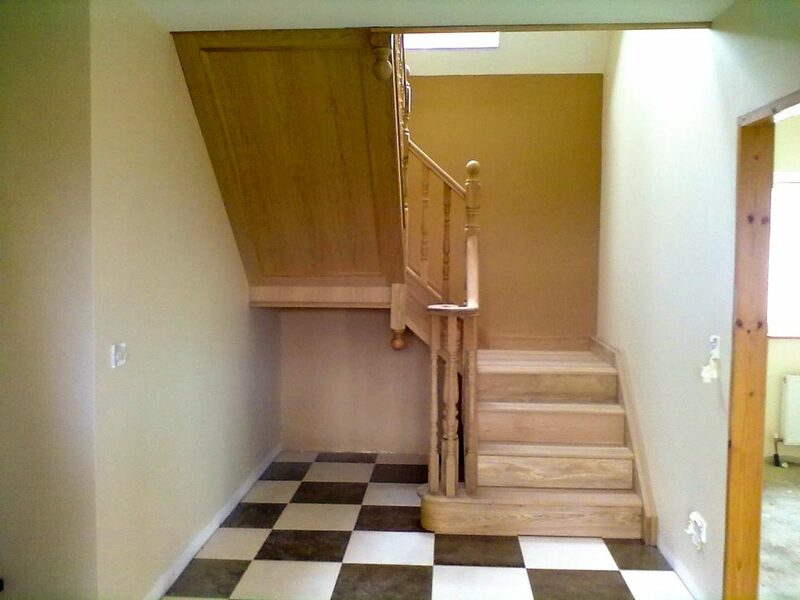 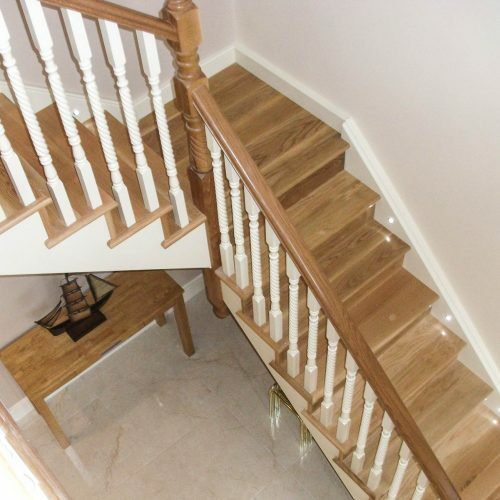 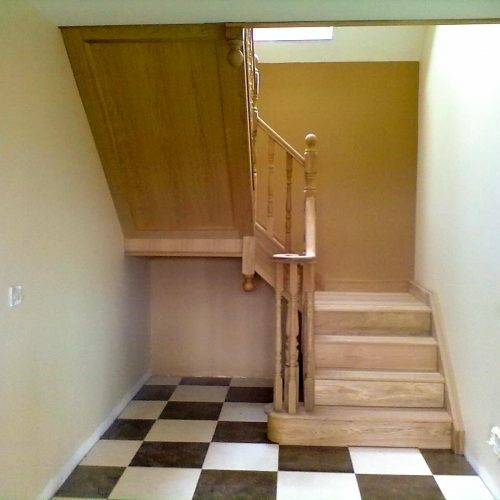 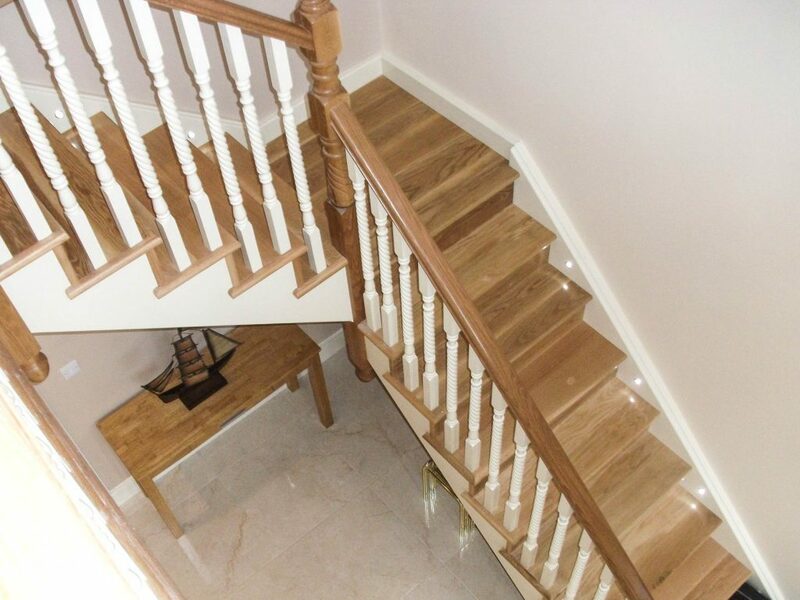 Every stairs we make is custom made and designed to meet the customer’s requirements. 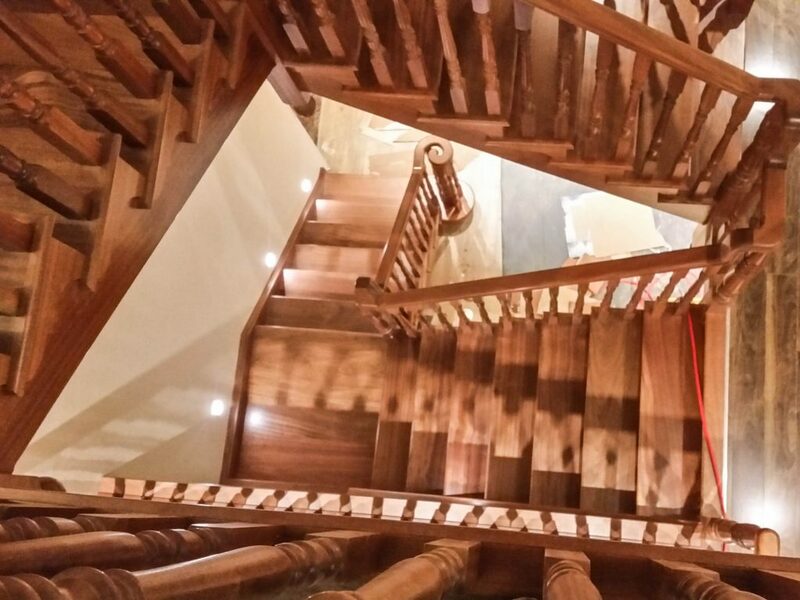 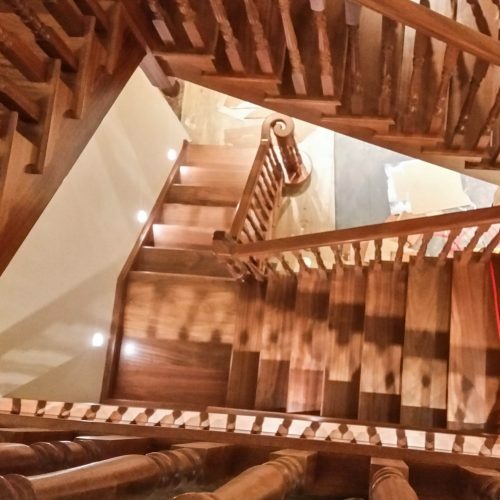 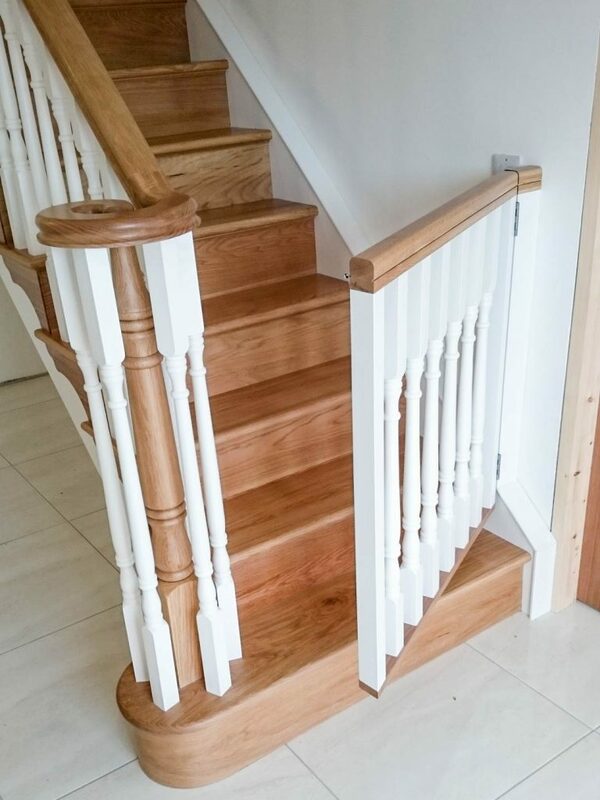 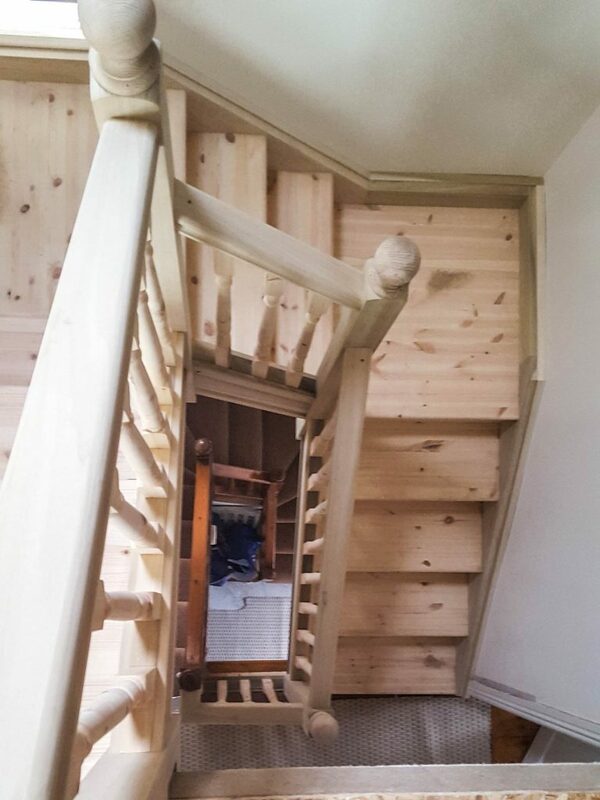 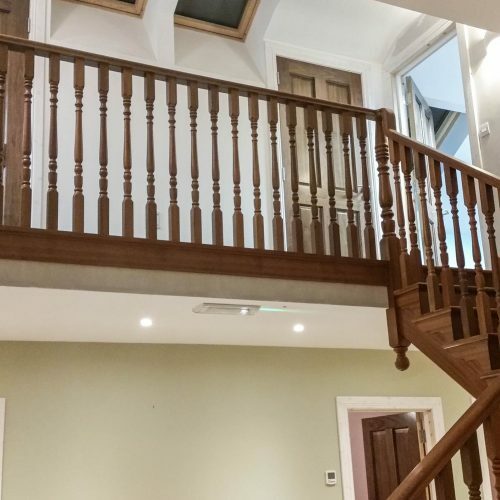 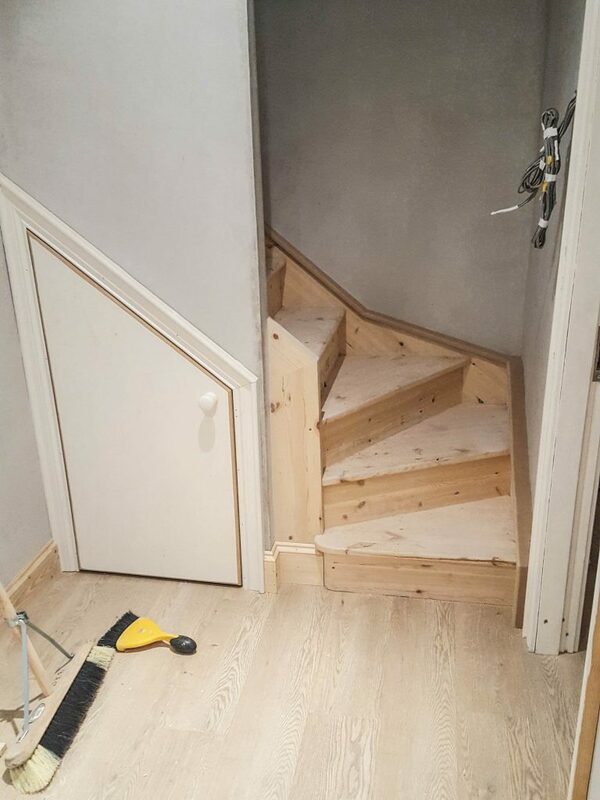 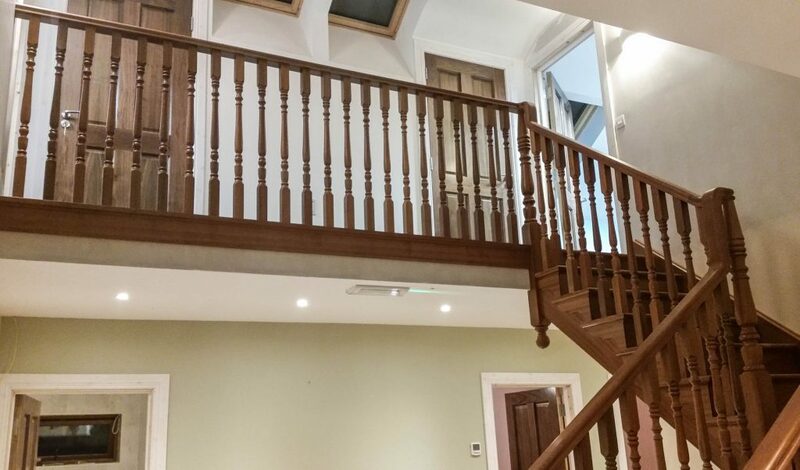 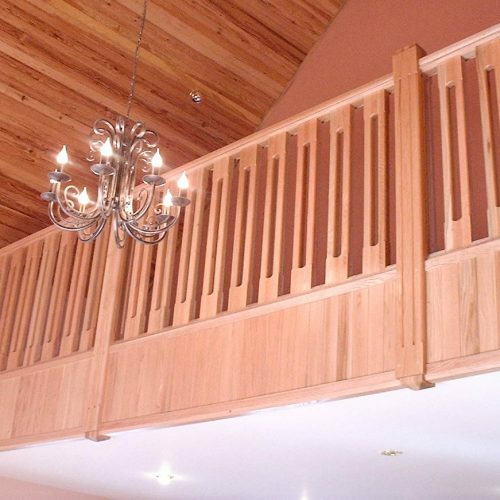 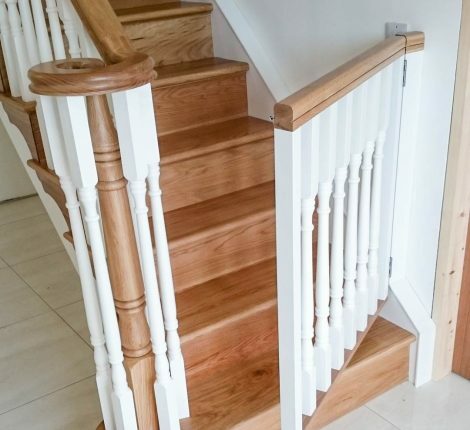 We manufacture all our stairs in our workshop in Barnaderg from the highest quality hardwood and softwood in a wide variety of styles. 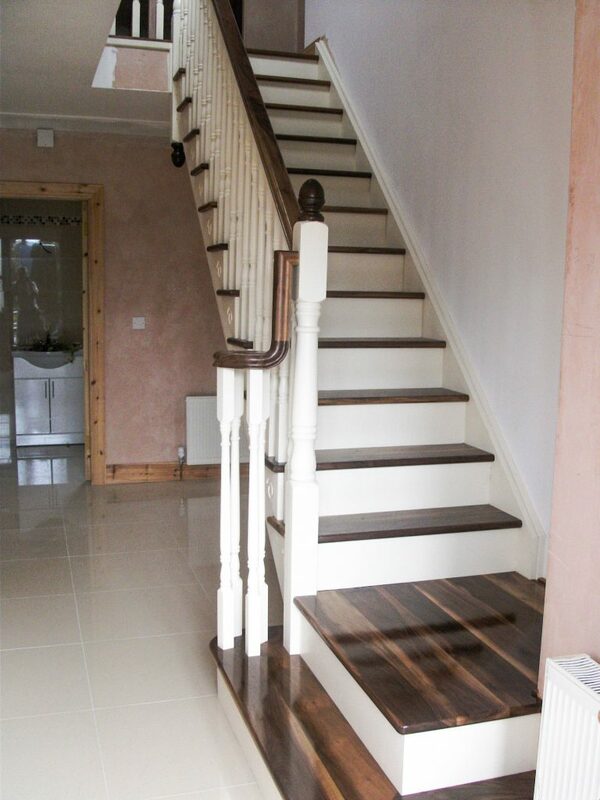 Styles including timber, glass, stainless steel or wrought iron can also be supplied and fitted. 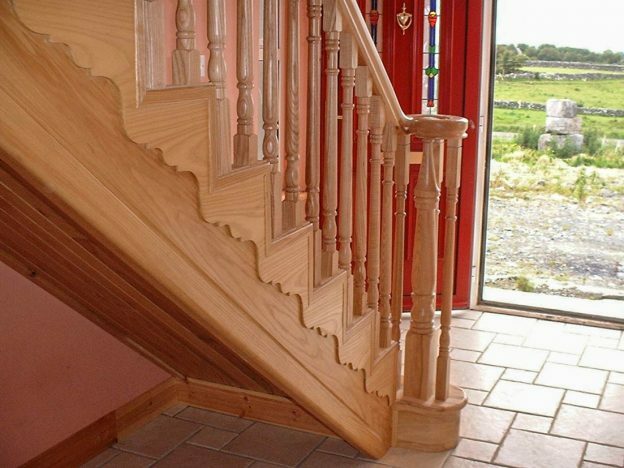 Let DKB create your dream staircase.